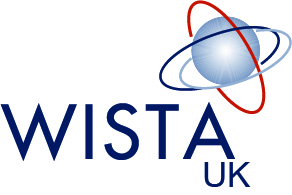 A closed group for WISTA UK members to engage with each other, network and trade. Do we need a quota? How do women make a difference? As you can see we have our new website up and we welcome your feedback on the site, what additional facilities you want to see etc. Let us know by posting our comments in this forum.